Firefox has some cool add-ons which make the job of website designers much easier. These add-ons are definitely going to improve your work-flow and enhance your overall internet browsing experience. Don’t miss this chance to work quicker and better! The Web Developer extension adds a menu and a toolbar with various web developer tools. Advanced Eyedropper, Color Picker, Palette Viewer and other colorful goodies for your Firefox. FireShot is an advanced screen capture add-on for Firefox. In addition to giving you the ability to capture an entire web page, FireShot also allows you to add add graphics and notes directly to your screen captures. Get the feel of Dreamweaver in a Firefox extension. Edit your documents right next to your web pages as you surf. Validates a page using the W3C CSS Validator. Validates the source of a HTML/XHTML page via the W3C Markup Validation Service using the direct-input form. Draws a grid on top of a website. This is useful for checking designs that are supposed to follow a grid-based layout. HttpFox monitors and analyzes all incoming and outgoing HTTP traffic between the browser and the web servers. A simple CSS property viewer. If you are like me and design your sites for Firefox then this is a great tool for you. IE NetRenderer will create you an image of how the website looks in IE 5.5, 6, 7 and 8 so you can get an idea of whether or not it looks right in IE. Foxy SEO Tool offers tools for search engine optimization (SEO), web traffic and page analysis for webmasters and web professionals. Google has introduced its new experimental programming language Go, which aims to combine speedy application development through simplified coding with high-speed program execution. Google’s goal is that a major Google binary should be buildable in a few seconds on a single machine. The language is concurrent, garbage-collected, and requires explicit declaration of dependencies. Simple syntax and a clean type system support a number of programming styles. Go works with Google’s open-source technology Native Client, designed for running native code in web-based applications, but it is not known yet whether Go will be used in the new Google operating system, Chrome. 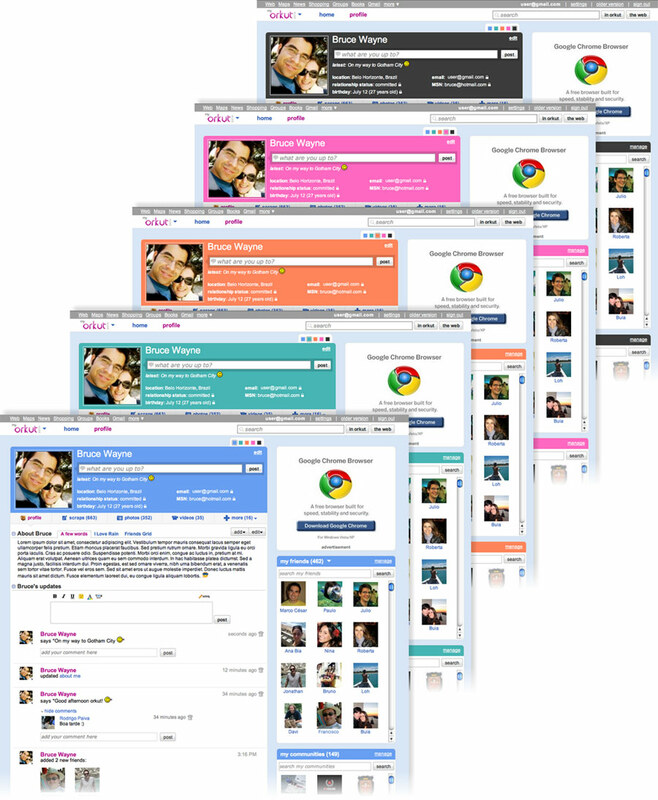 After months of hard work, Orkut team has announced the launch of a brand spanking new version of Orkut. The team has rebuilt the site from the bottom up using the Google Web Toolkit (GWT). Find and invite friends – fast! Excited about the new version of the site? Then you’ll also be excited to know that orkut is returning to its roots and granting access to it via invitations. Find a friend who’s already using the new version of orkut and ask for an invite. Microsoft Office 2010 will be launching soon with many new features and it will also be faster than Office 2007. Google has announced that Google Music Search is officially “rolling out.” This new feature will allow users to hear song previews and easily obtain artist and album information, and it is expected to be accessible to users across the U.S. soon. 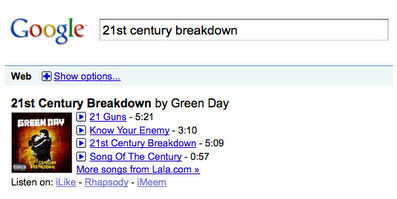 Of course, this is just a first step toward making search more musical. There’s a lot of music out there in the world, and in some instances, we may not return links to the song you’re looking for. But by combining the strength of Google’s search algorithms with our music search partners’ efforts to increase the comprehensiveness of their music content, we’re on track to answer more of your rhymes with the right rhythms. AVG Antivirus is one of the most popular free virus protection softwares available on the internet. Anti-Virus, Anti-Spyware and LinkScanner are three basic protection levels offered by the Free AVG 9.0 antivirus solution. 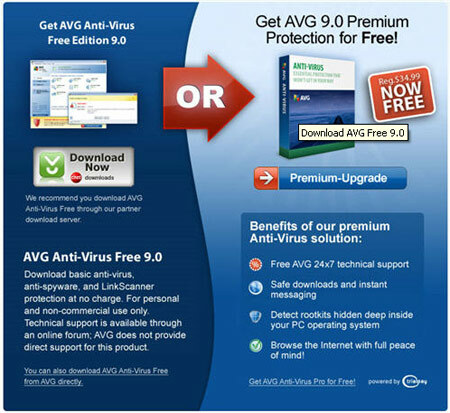 Download AVG Free Anti-virus Edition 9.0, install and enjoy free virus protection for your Home PC!! !